Sometimes people purport to act under an Enduring Power of Attorney document and they do the wrong thing. Sometimes people suggest they have a valid Enduring Power of Attorney document but everyone knows that the older person lacked capacity when it was purportedly signed. Whatever is the case, it will be necessary, for a Tribunal to review the situation. 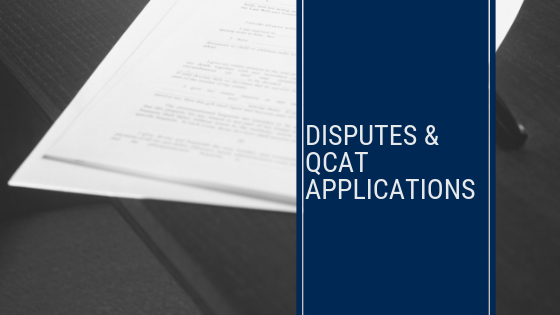 The relevant tribunal is known as QCAT. We at Mitchells are highly experienced in assisting clients in such disputes and are able to assist clients in making QCAT applications to bring a resolution to those disputes.